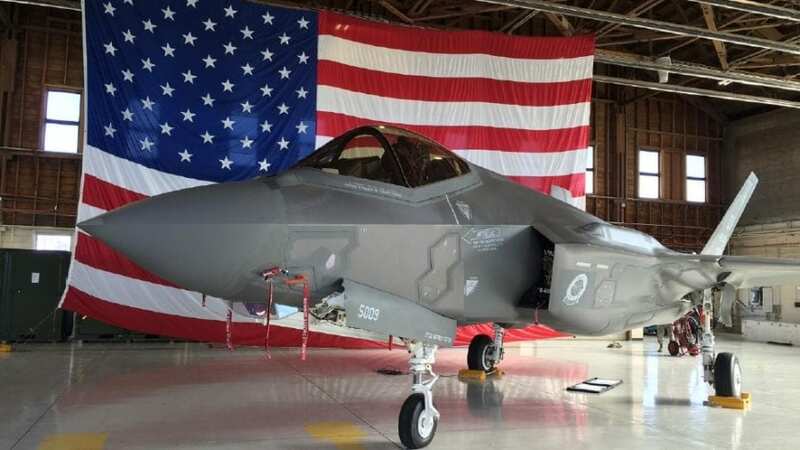 News broke yesterday that the United States Air Force did not select Gowen Field National Guard Base in Idaho for the future home of the next National Guard F-35 bases. Gowen Field is located at the Boise airport and shares runways with other air traffic. The F-35’s are scheduled to start arriving and the two bases that were chosen – Traux Field in Wisconsin and Danelley Field in Alabama – in 2023. In addition to National Guard bases, the Air Force has selected several active duty bases for the F-35 as well. One of them is nearby Hill Field in Utah, where Senate and Congressional members there have been effective in keeping that base relevant. 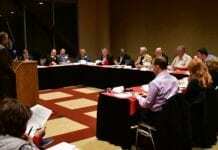 What rules changed at the GOP winter meeting?